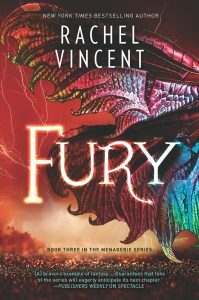 Enter a world of carnival magic and startling humanity. In 1986, the country experienced one of humanity’s most horrific tragedies, The Reaping— a nationwide slaughter of six-year-old children by their parents. And perhaps even more terrifying: The few six-year-old survivors aren’t the children their families believed they were. 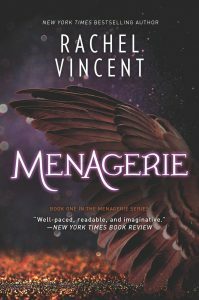 Fast-forward to the 25th birthday of Delilah Marlow, an ordinary young woman in a not-quite-ordinary world, visiting a breathtaking traveling carnival of fantastical creatures, Metzger’s Menagerie. 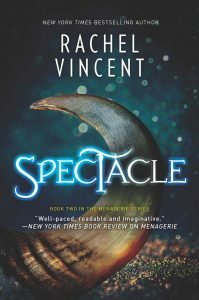 It is here, under the macabre circus big-top, that Delilah will discover a fierce creature lurking just beneath her human veneer. Captured and put on exhibition, she’ll be stripped of her worldly possessions, including her own name. And thus her fight both for, and against, humanity, is about to begin. 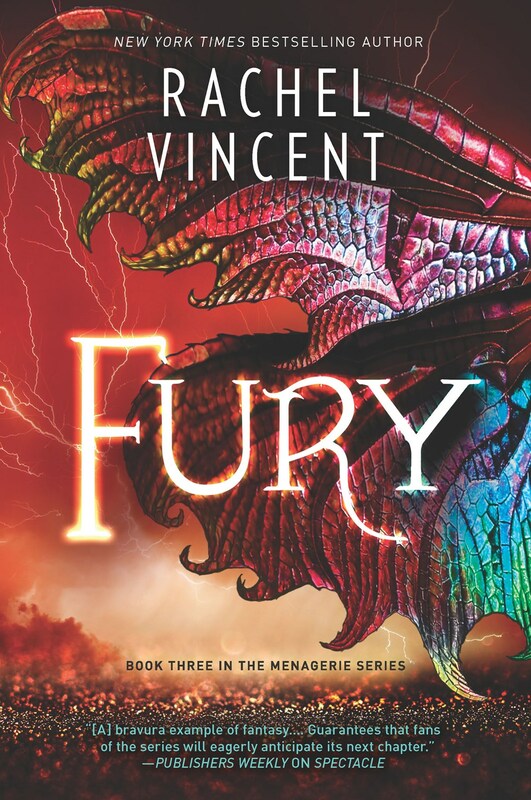 Fury is available for request on Netgalley.